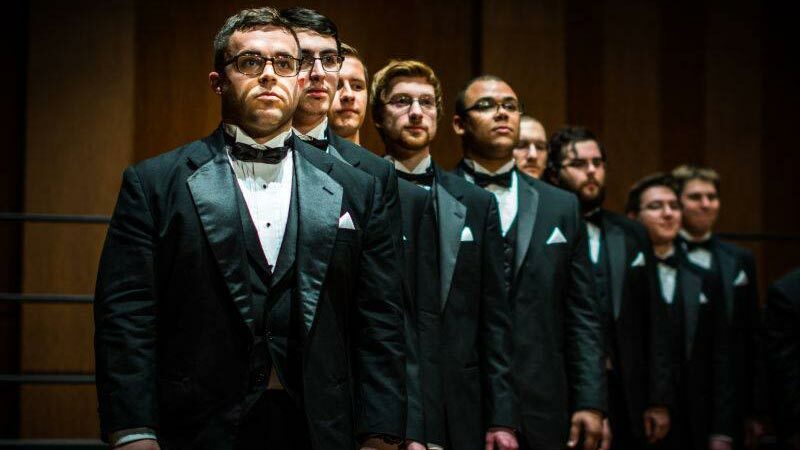 Here at Lycoming College, we enjoy a rich singing tradition. 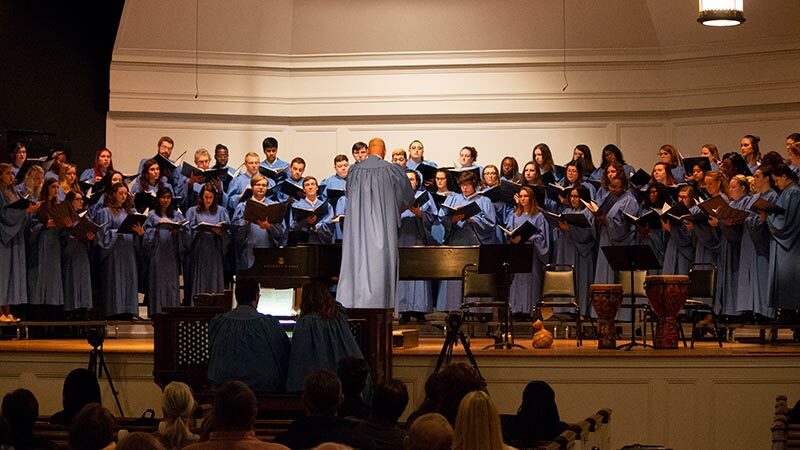 Our choirs have performed extensively both at home and abroad. 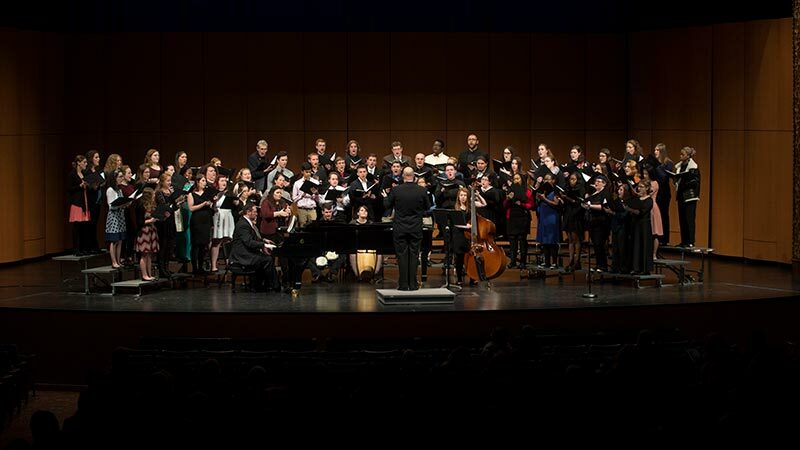 Regardless of your ability level, if you love to sing, there is a place for you in one of our ensembles. Our choral students enjoy inspirational musical camaraderie and good fun as they prepare music from many traditions and in many languages. Read through the descriptions below to see what singing opportunities await you. 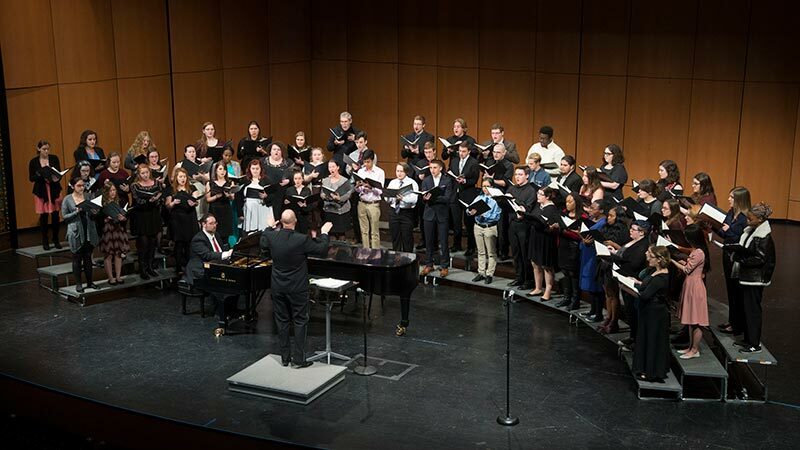 College Choir is open to all Lycoming students who love to sing. Musical experience is helpful, but not required. 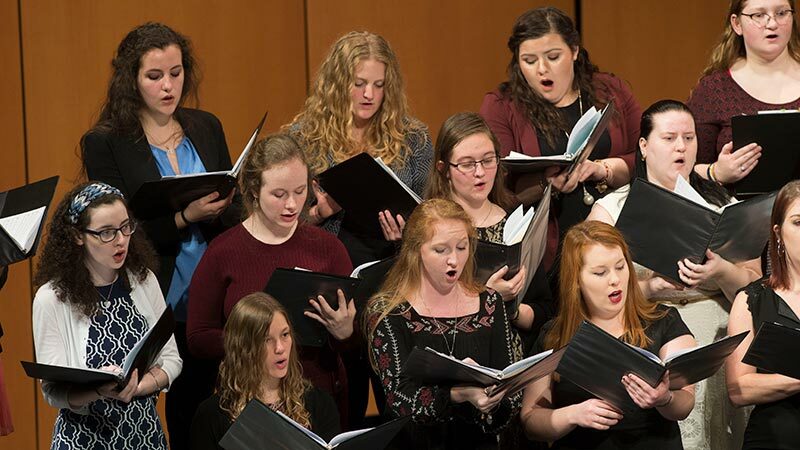 Woven into the historical fabric of the College itself, and functioning as a large and close-knit family, the choir enjoys a wonderful connection to its many alumni. 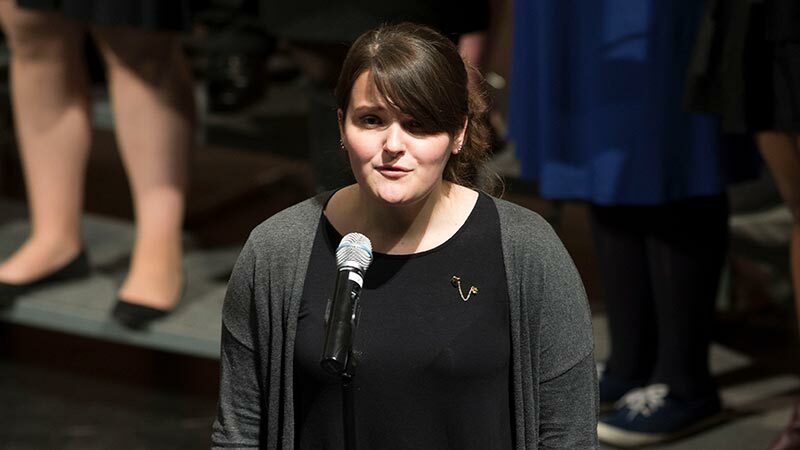 Performing for the most important service-related events on campus, members tend to develop strong bonds of friendship that endure well-beyond graduation. Beginners need not fear! Those with less experience will receive assistance through sectionals — and in certain cases — one-on-one tutoring with a music student. 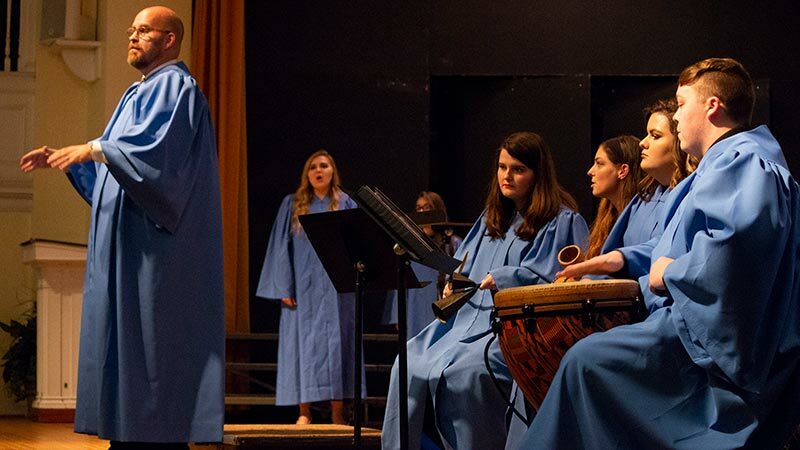 College Choir performs music from a wide variety of styles and traditions. 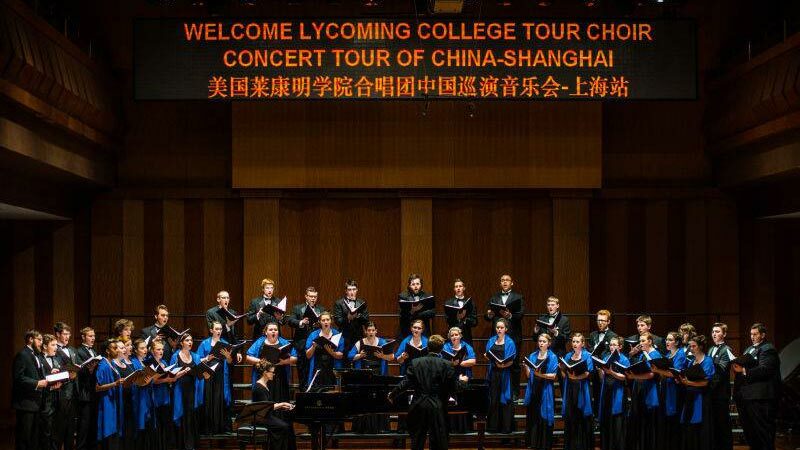 Since its inception by Walter McIver in 1947, The Lycoming College Tour Choir has performed in prestigious venues throughout the United States and Europe, with additional excursions to China, Argentina, Canada, and Puerto Rico. 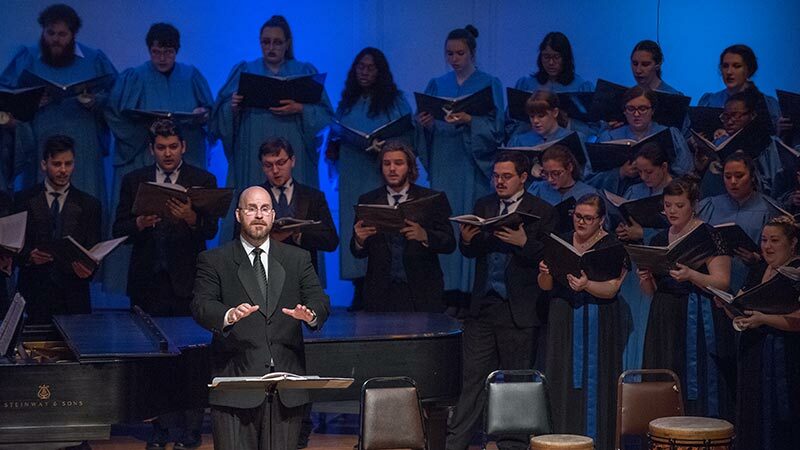 The ensemble is open to all academic majors and is selected by competitive audition from the larger Lycoming College Choir. Yearly membership varies according to logistical and musical demands. 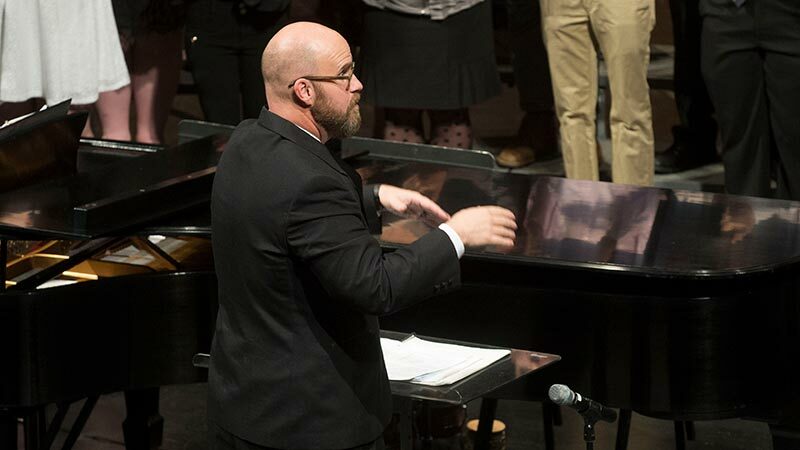 In addition to traditional concerts, Tour Choir engages in outreach by collaborating with high school and community choruses, striving to generate a greater sense of community across all levels of music education. 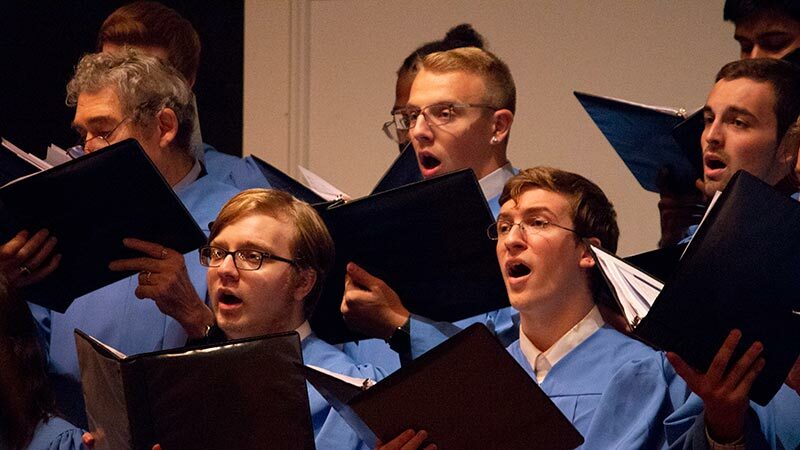 The choir’s repertoire is broad, incorporating sacred and secular music in many styles and from all musical eras. 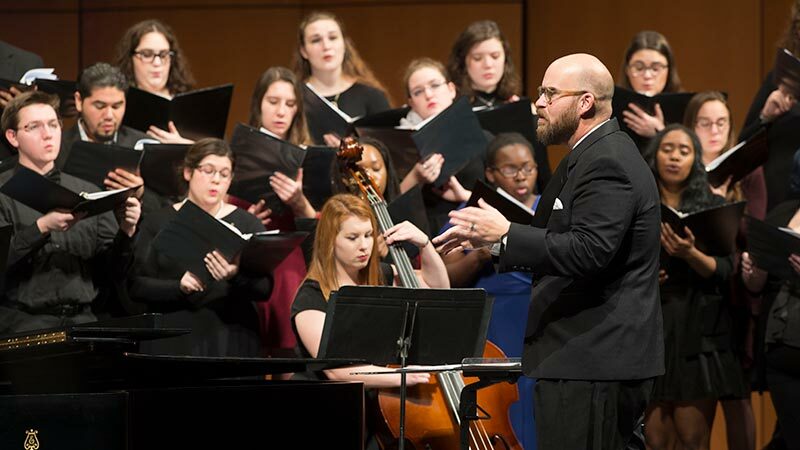 Tour Choir travels annually, with international travel every other year, offering students the potential for two global opportunities during their college experience. 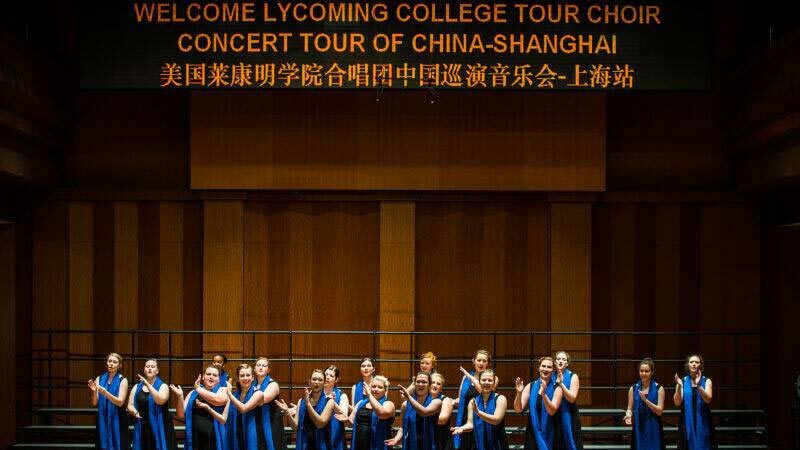 In order to reflect the expanding international aims of Lycoming College, Tour Choir expanded its mission in 2018 by becoming an official study abroad program, resulting in an exciting partnership with Lycoming’s Center for Enhanced Academic Experiences (CEAE). 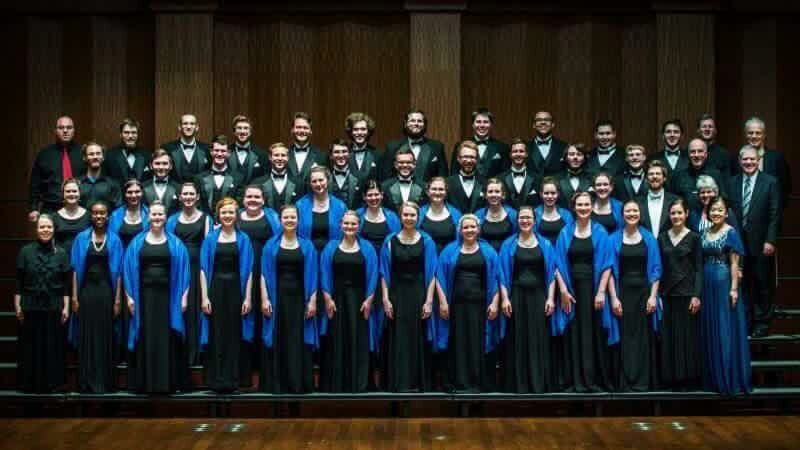 The Lycoming Choral Scholars (LCS) international program blends its central ambassadorial Tour Choir role with the academic rigors of a traditional semester-long course. It immerses participants in the culture and language of each country visited by providing expanded site visits, guided historical tours, and collaborative concerts with local communities and academic institutions. 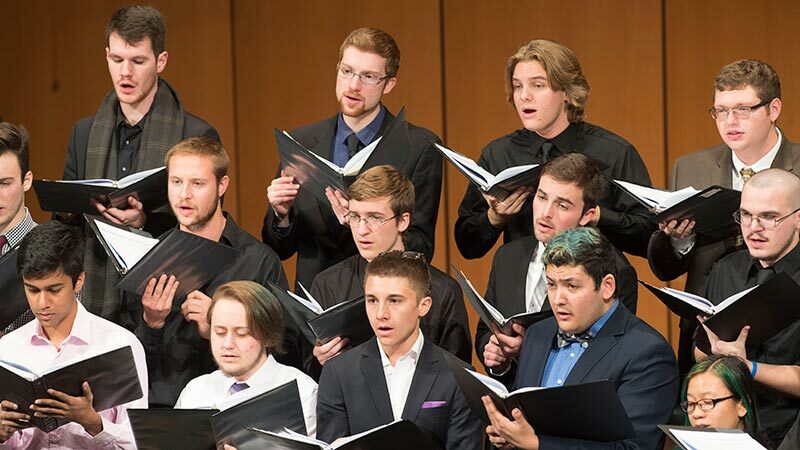 In May of 2019, the inaugural Choral Scholars program will travel to France for two weeks. Among the concerts and collaborations scheduled, is an invited performance to the famous Cathedral of Notre Dame in Paris. 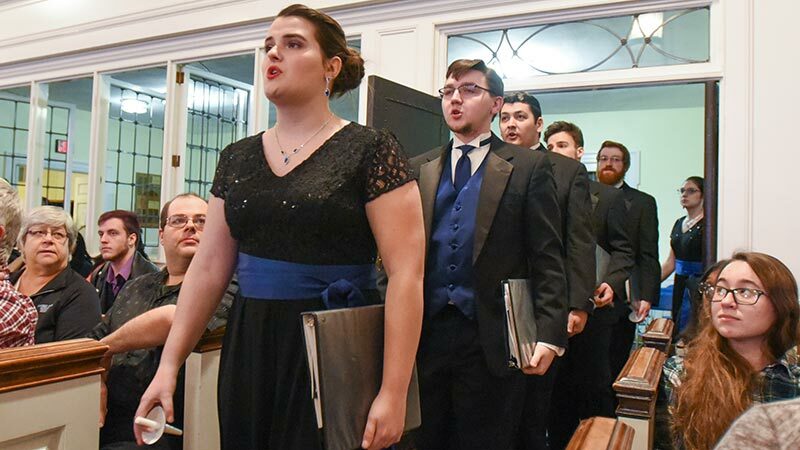 Chamber Choir is Lycoming’s elite vocal ensemble. Intended for students with more musical experience, membership is by audition. 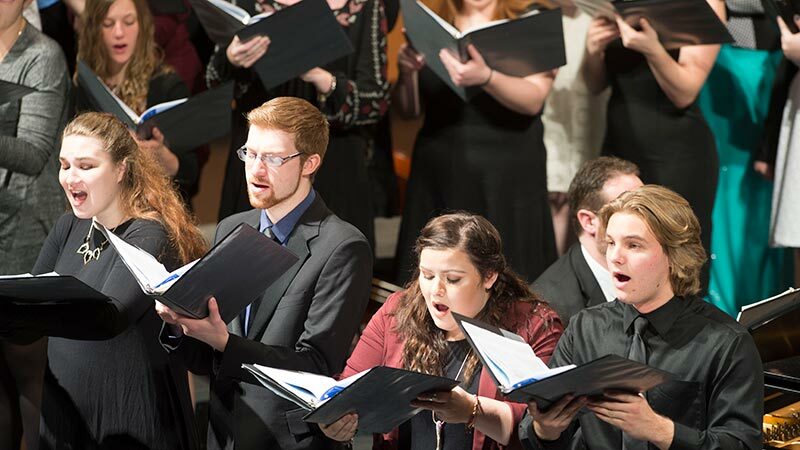 Singers receive an annually renewable $500.00 fellowship for participation; therefore, the expectation for commitment and professionalism is high in this group. 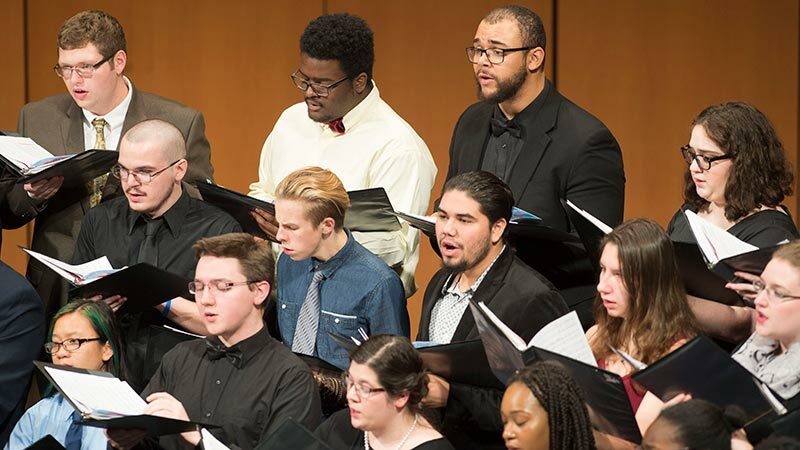 Like College Choir, the ensemble is comprised of students from all majors and sings a wide range of repertoire. 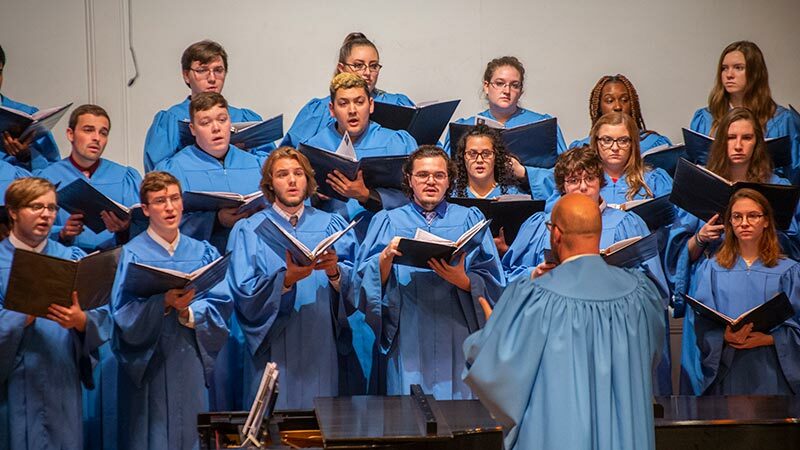 Due to its size and flexibility, Chamber Choir has participated in many special performances over the years, including two invited appearances at the White House, and concerts with The Chieftains, Barry Manilow, and the Gregg Smith Singers.